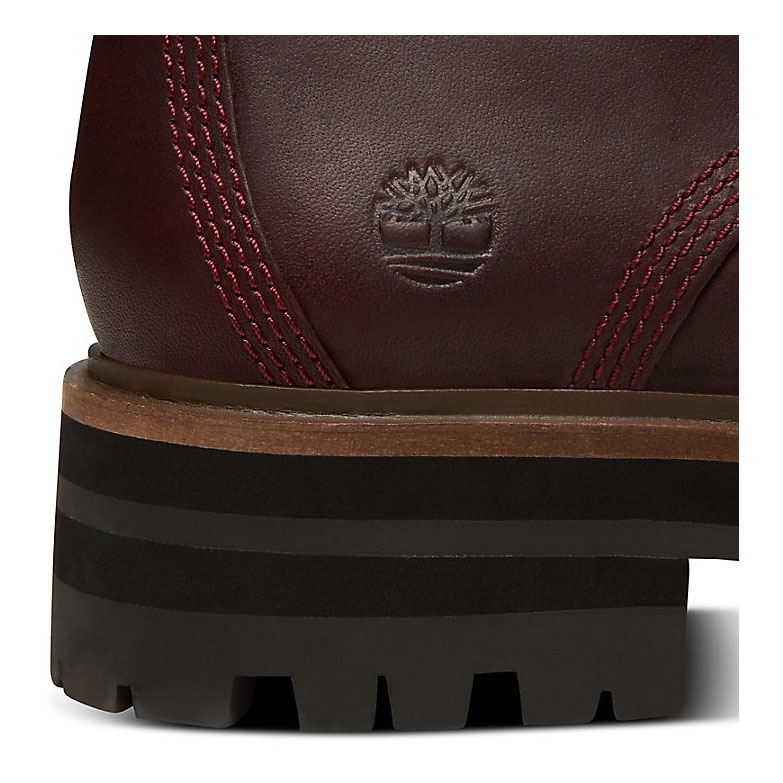 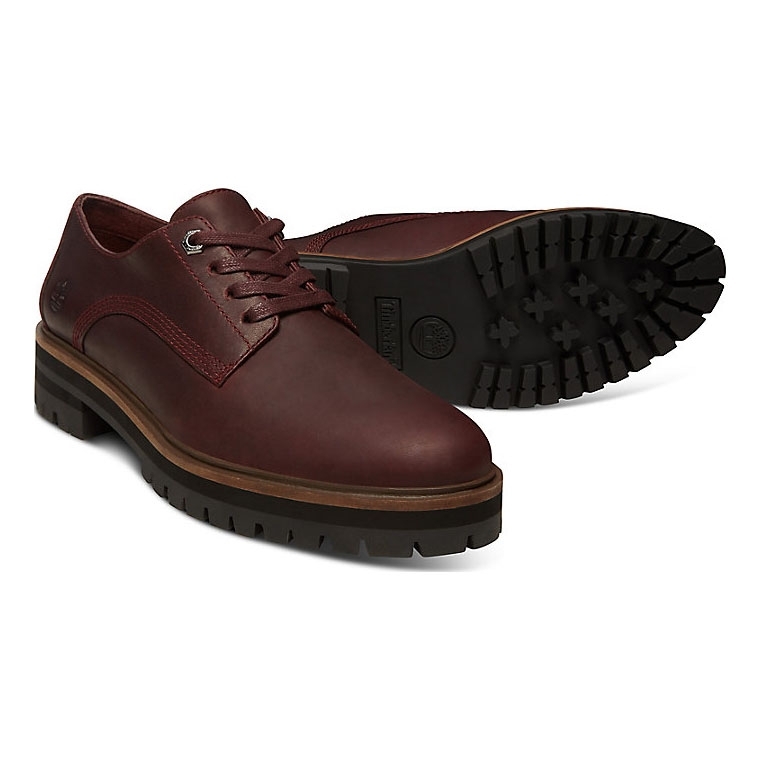 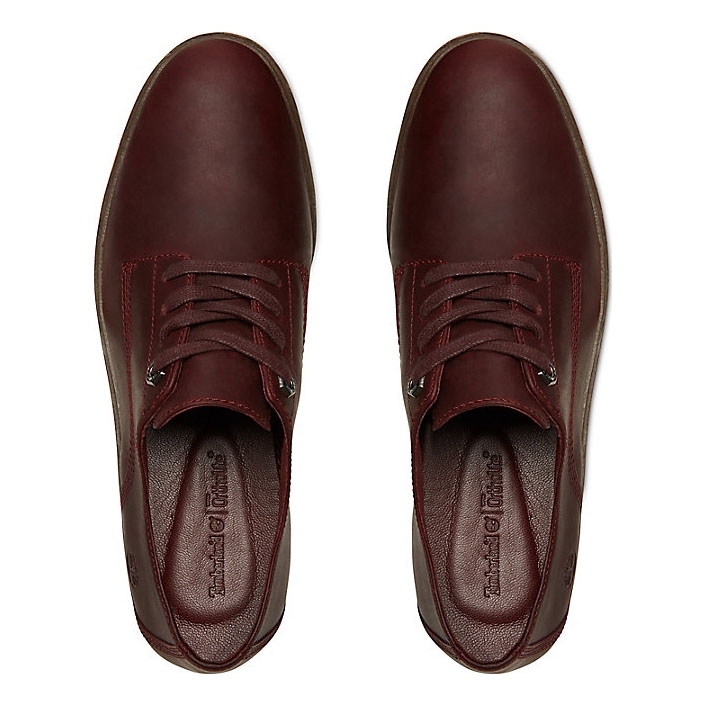 Timberland London Square Oxford Shoes. 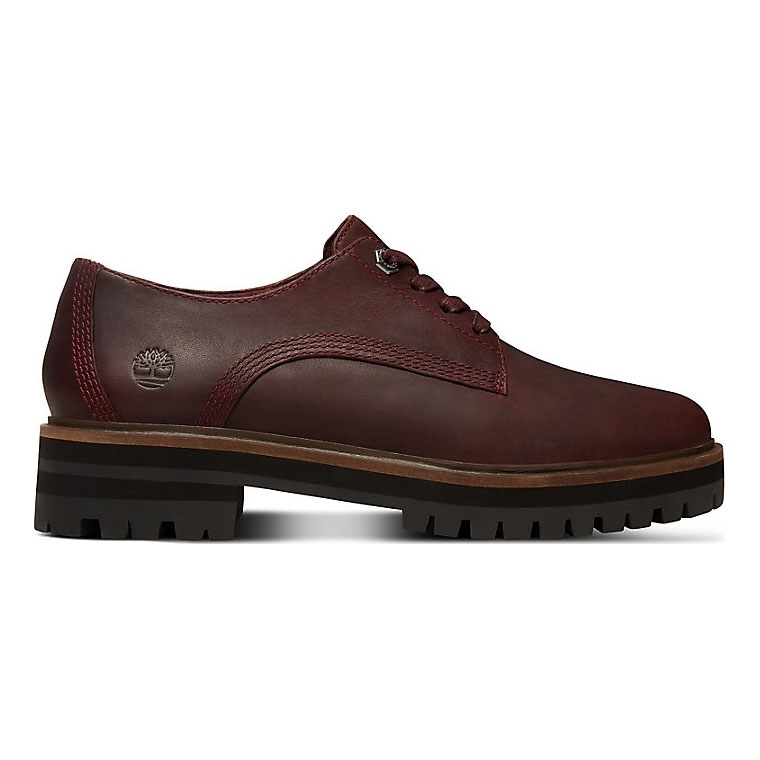 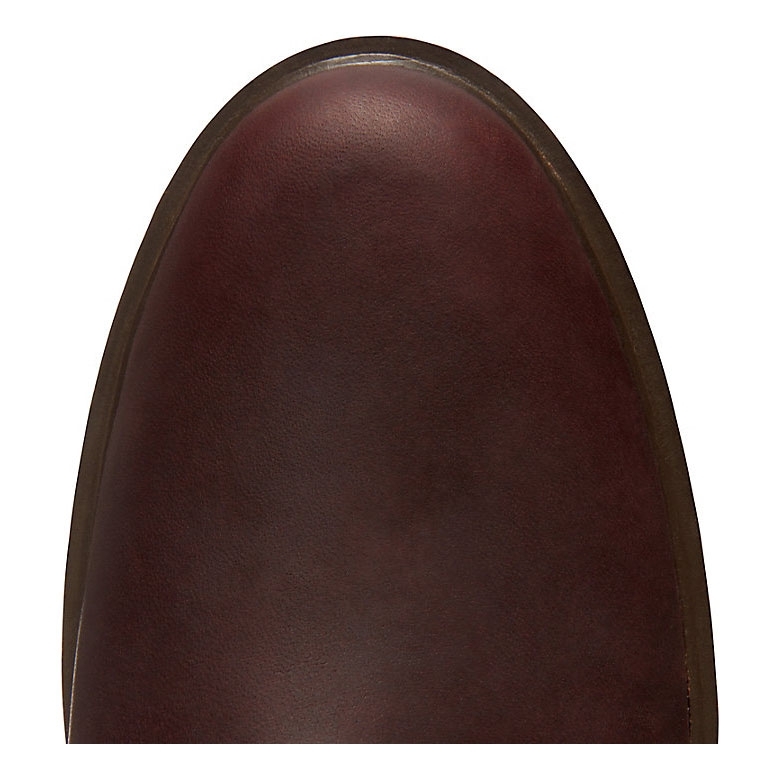 These women?s oxfords mean business in beautiful full-grain leather with a leather welt and 90s-inspired sole design. 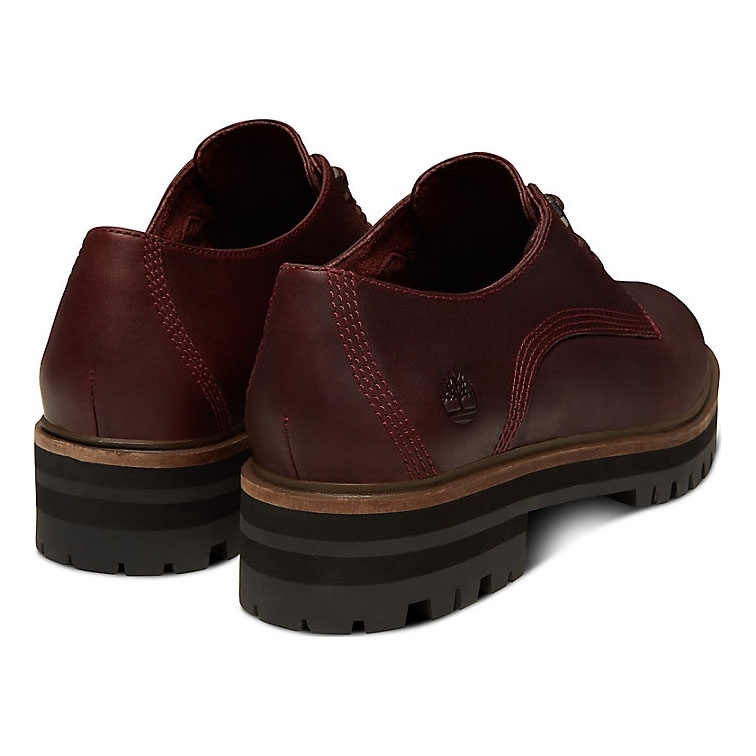 Wear them with skirts, culottes and everything in between this season.